Christmas is coming and I can’t believe what a busy and wonderful season I’ve had! 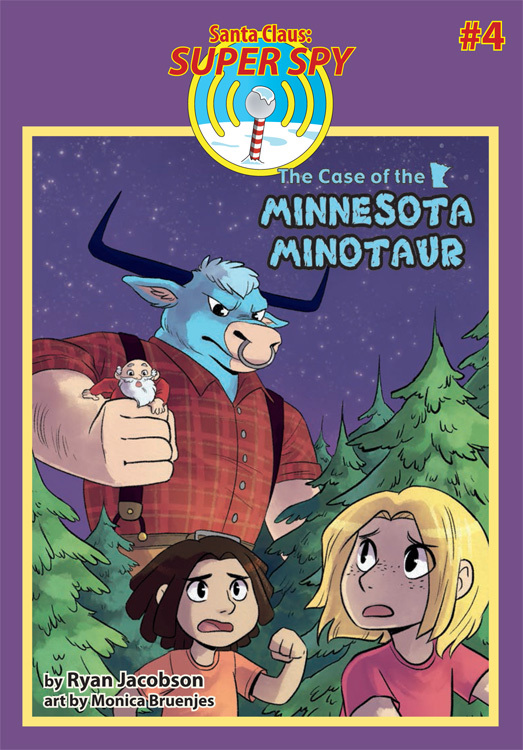 I want to wish you a Merry Christmas and Happy Holidays! 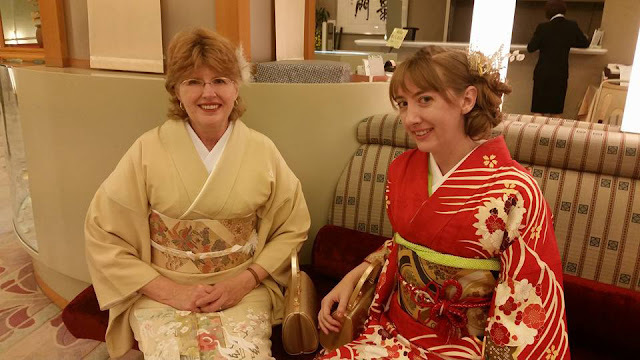 My mother and I dressed for my friend's traditional Japanese wedding! 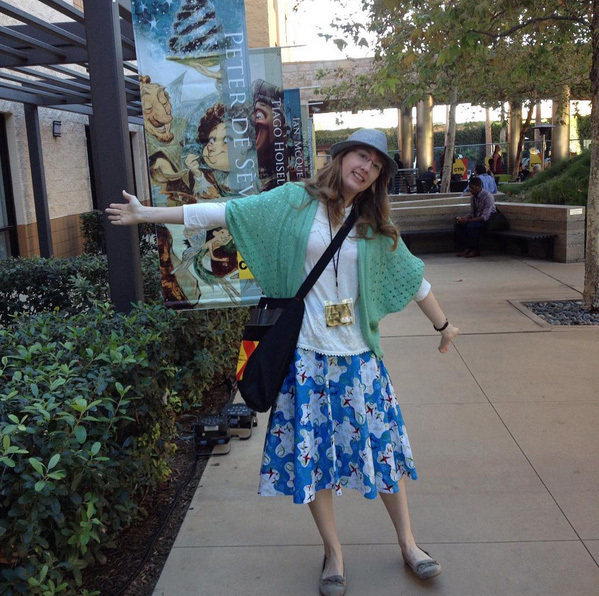 Throughout the fall I enjoyed many blessings including travel to visit friends, attend a wedding in Japan, and hang out with awesome artists at CTNX in Burbank, CA. 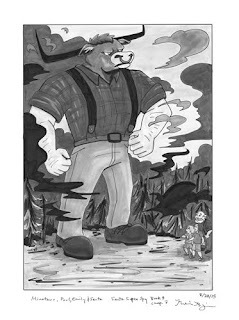 The fall also brought about a change in my routine as I became an Adjunct Online Instructor teaching a Photoshop class. Adding teaching into my life has caused me to be a little less attentive to keeping up with social media, but it’s been a true blessing. So, what else is new? 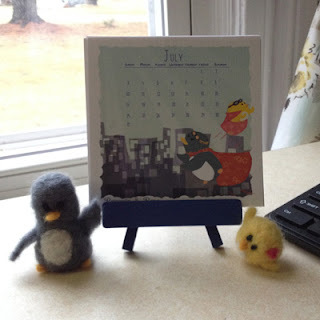 Outside of teaching I’m continuing to work on some freelance projects and my own little sweeties Penguin & Peep! Speaking of Penguin & Peep, they have a new calendar for sale just in time for 2016! 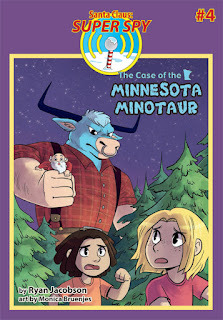 My latest publication is now available to purchase- Minnesota Minotaur which features chapter illustrations I worked on. I hope you enjoy your holiday season and that you will be blessed!